Internet is the best place whenever you are searching or looking for a unique material for your home interior, especially if you are planning to do the decoration by your own. It can help you find information regarding new trends of home interior designs. Most individuals choose to look through the internet rather than consulting an interior designer. Home interior designers will help a lot to beautify your home, but be sure to have enough budgets for them. 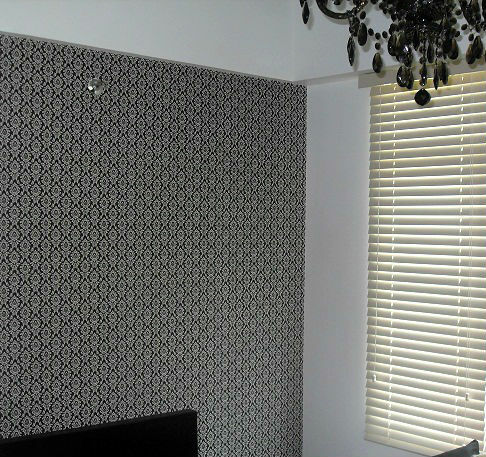 Our client from Quezon City was looking for the best wall cover for her bedroom. She had this black and white room motif and wants to put a wall paper to enhance her room look. She decided to browse the internet to find some ideas and found DS Windows and Walls Interior Supply as the nearest supplier of vinyl wall paper cover in Metro Manila. DS Windows and Walls Interior Supply are one of the famous suppliers of affordable window blinds, vinyl wall paper cover, carpet and folding door. We have a wall paper website where you can find various designs of pretty wall paper that will perfectly match with your interior motif. Visit http://wallpaperphilippines.dswindows.com/. 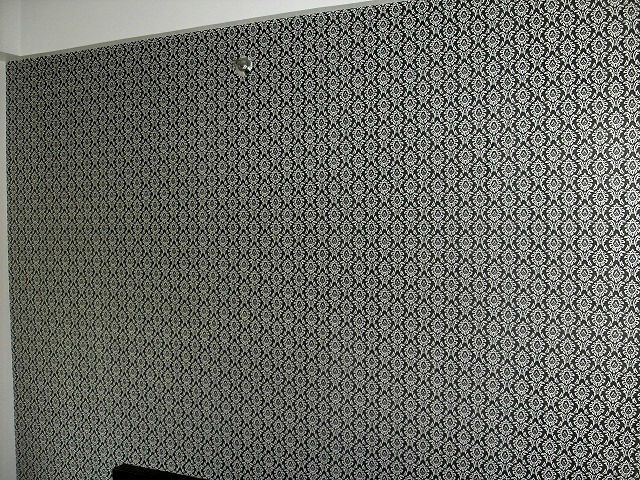 Wall paper can brighten up your room and one of the greatest factor to uplift the look of your room. Choosing the best design of wall paper is necessary for your room not to look boring or uncluttered. Black and white interior motif is now popular for it creates simple yet elegant outcome. A famous columnist in a recognized home interior magazine says that “Your attire shows what you are outside and your home reflects what you are from inside”. Do your home interior on your own and browse some help on the internet and I am pretty sure that it will help you a lot. For your queries, email us at inquiry@dswindows.com or visit our showrooms at 2nd level Pacific Mall, Lucena City, 3rd level Robinsons Metro East, Pasig City and 4th level Waltermart, Makati City. You can also call us at 0916-311-3909 / (02) 668-9668 / (02) 893-1373 / (02) 403-3262. You may also browse our Facebook pages and like us at www.facebook.com/windowblindsphilippines and www.facebook.com/blindsphilippines.